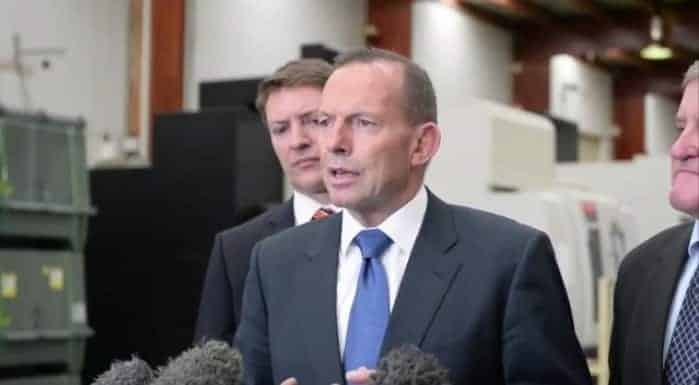 OPINION: Egged on by Abbott et al, Dutton leads the charge against marriage equality while PM Turnbull just looks on, writes TESS LAWRENCE. Documents released under freedom of information detail lavish London dinner for then prime minister thrown by his former government colleague, Alexander Downer. EXCLUSIVE! 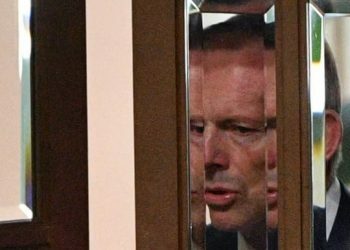 Tony Abbott's New Year's Dishonours List found behind sofa cushion in Monkey Pod Room. By contributing sleuth-at-large, Shylock Moriarty Agapanthus Poirot Holmes. Tony Abbott snubbed by Her Majesty after being dumped as PM. Queen agrees to Malcolm Turnbull’s doing away with Aussie knights and dames. Former Australian PM raises eyebrows, saying Christian instinct is “leading much of Europe into catastrophic error”. “Ding dong, Tony is dead,” declares Last Week Tonight host John Oliver from Emmy Awards red carpet, thanking Australia for all the laughs. OPINION: Change of heart: a refugee policy we can all applaud. Now, what are you doing USA and Britain? 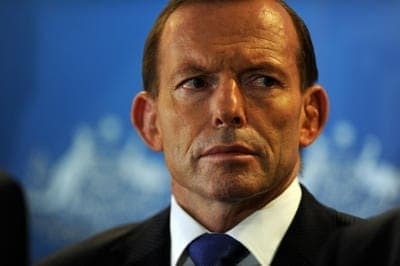 Tony Abbott unrepentant for saying Islamic State are worse than the Nazis, saying at least the Nazis “had a sufficient sense of shame to try to hide it”. Jarryd Hayne 'Plane' looks set for inclusion in the 50-man San Francisco 49'ers squad after a brilliant performance against Dallas Cowboys on Sunday. Australian border force and counter terrorism stopped seven suspected jihadists, allegedly on route to join ISIS, in their tracks at Sydney airport. Australian's take to Twitter to bid a clear farewell to Bronwyn Bishop, the Speaker of Australia’s parliament and political mentor of Australian prime minister Tony Abbott. British Labour leadership hopeful says she's in favour of an immigration points system based on Australia's example. The prime minister confirmed today that Islamic State recruits who are looking to return to Australia after fighting abroad will be "arrested, prosecuted and jailed". Could returning IS fighters assist with youth deradicalisation in Australia?